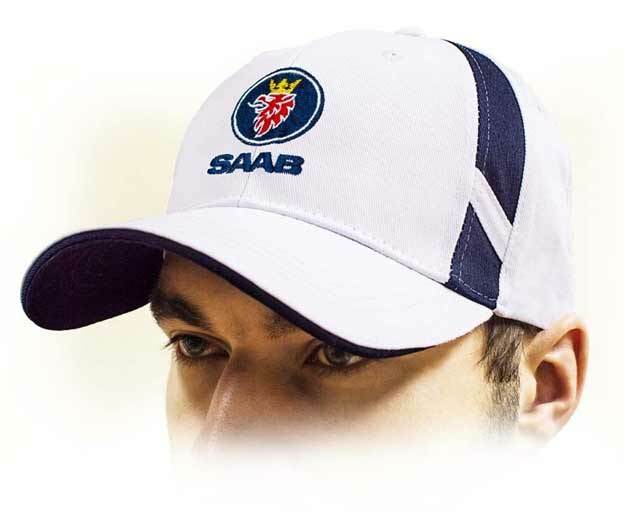 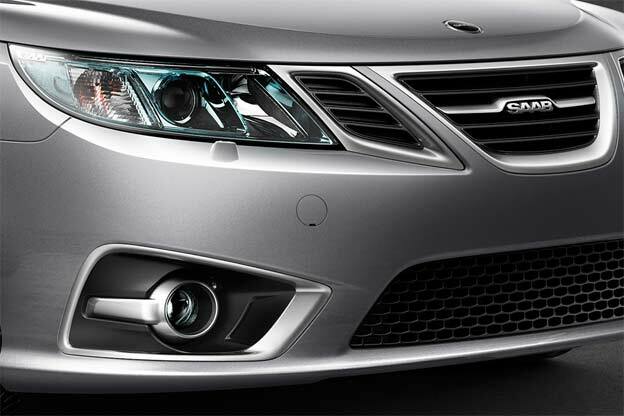 The Saab performance world is all about power, but it is also about individuality. 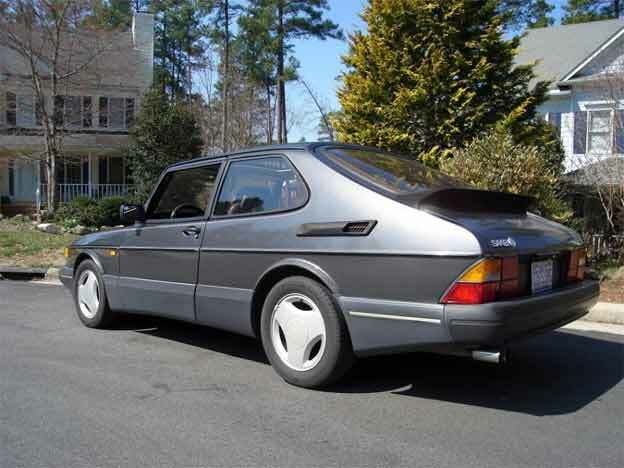 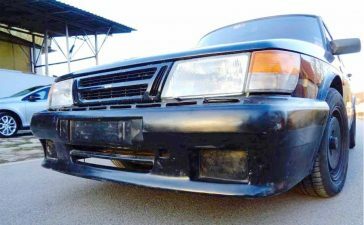 One such performance car is owned by Victor Eriksson – it is Saab 9000 Aero Nordic Extreme R, about which we have already written when it crossed 500 hp of power. 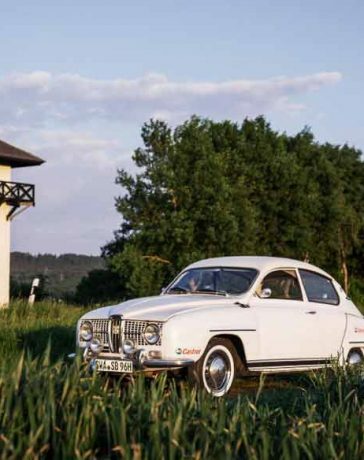 But, Victor upgraded the 2.3-liter B234R engine to now deliver 585 hp and 710nm of torque. 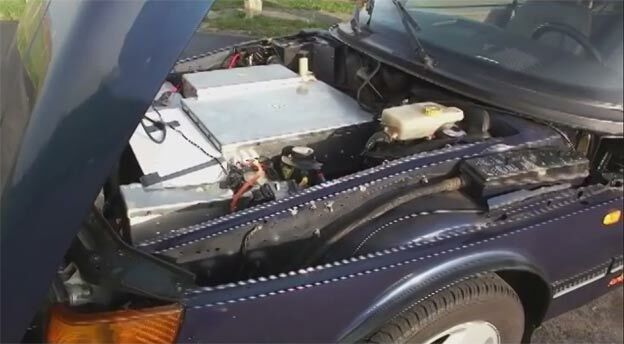 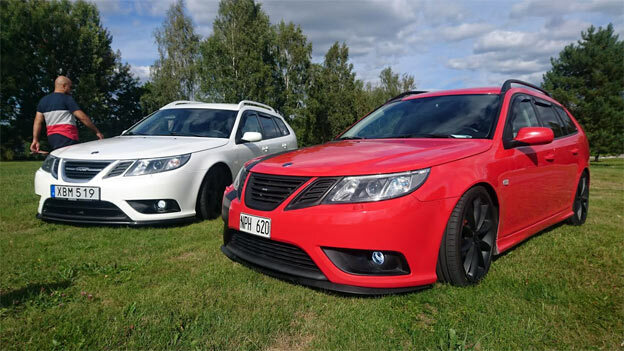 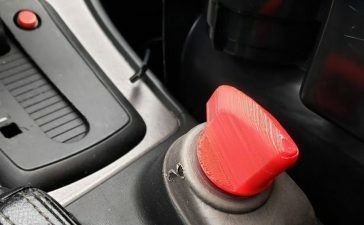 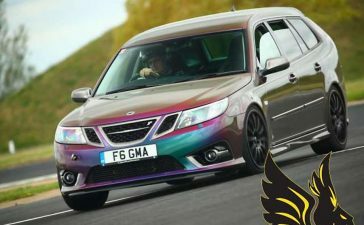 These tweaks give the engine a boost of 85 hp and 110Nm, making the Saab 9000 more powerful than the BMW M5, which produces 560 hp and 500 lb-ft. With the new output, this is probably one of the fastest 9000 models, and also one of the fastest saab cars in general. 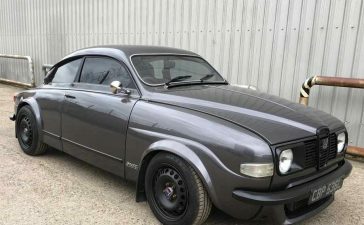 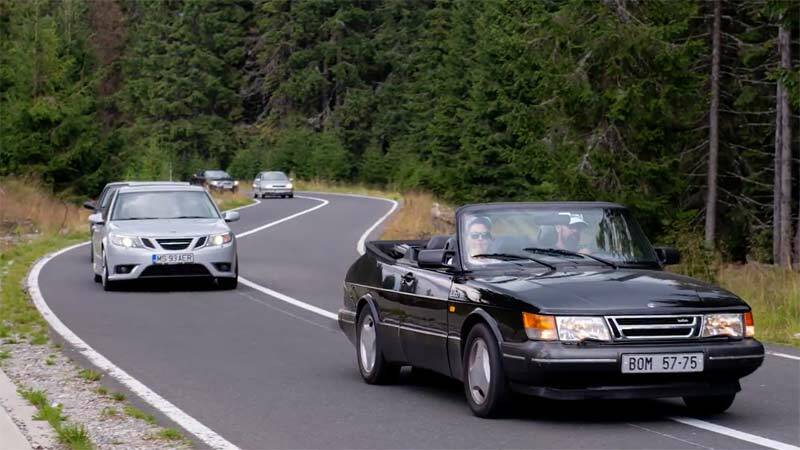 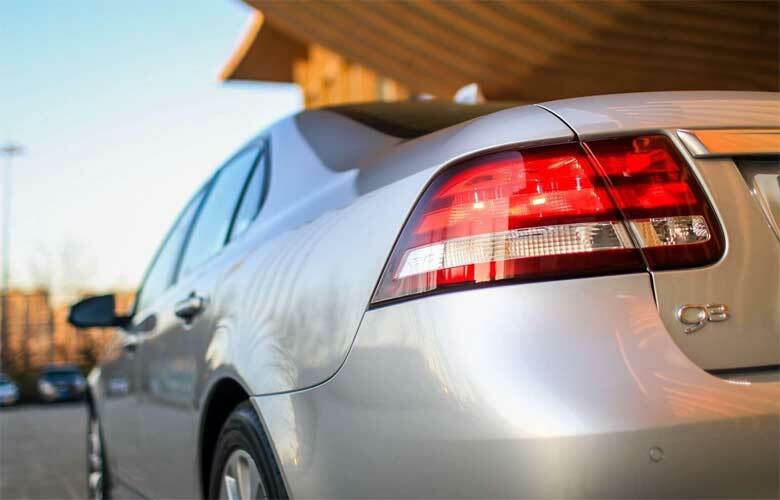 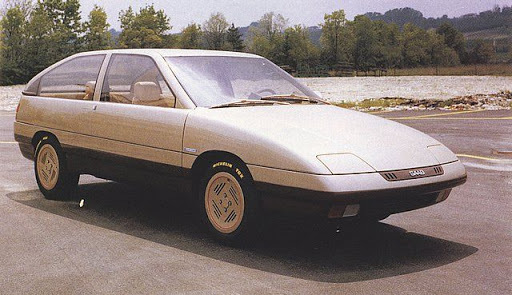 Old Chestnut: Saab faster than a Porsche?! 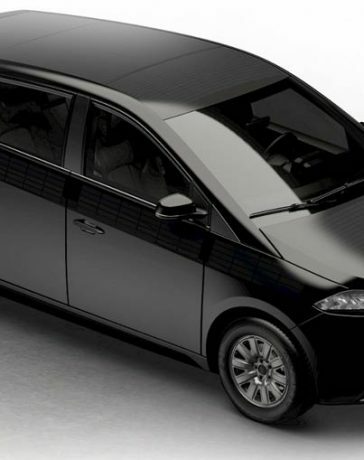 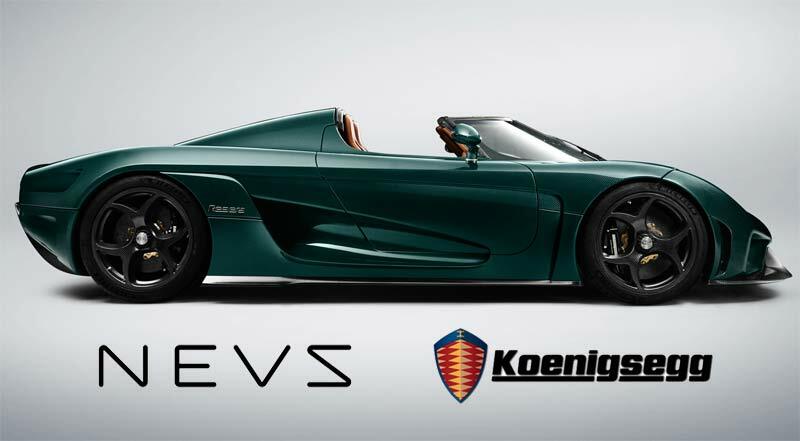 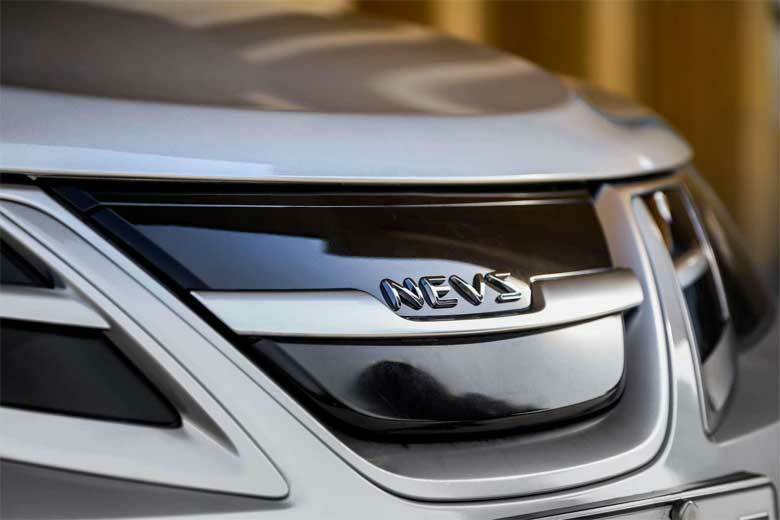 Today Nevs has got two new strategic Chinese partners!